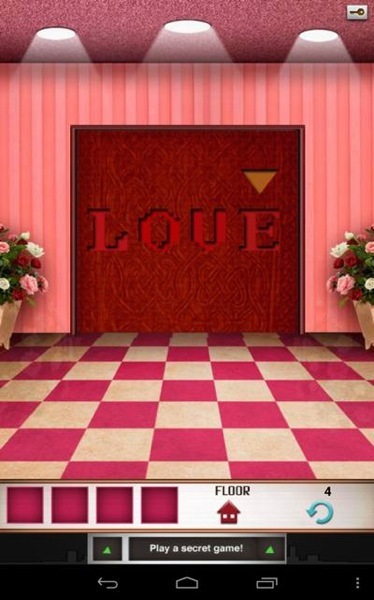 Escape Game: “100 Floors Solution walkthough” **Note: Only read the walkthrough if you want the answers. Press the letter on the door in this order. 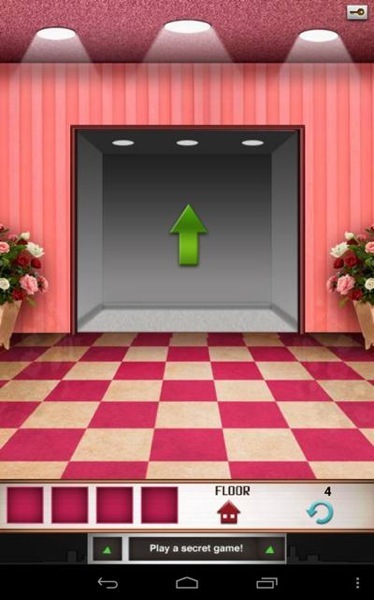 Press the arrows to go to the 100 Floors Seasons Tower Valentines next level.